Dedh Ishqiya 8th Day Collections were lower. The poor start of film has done a lot of damage to its fate at the box office which is going for a flop status. Even though Dedh Ishqiya is critically appreciated the audience seems to fall at Yaariyan more. However the movie has been very slowly growing in terms of collection. 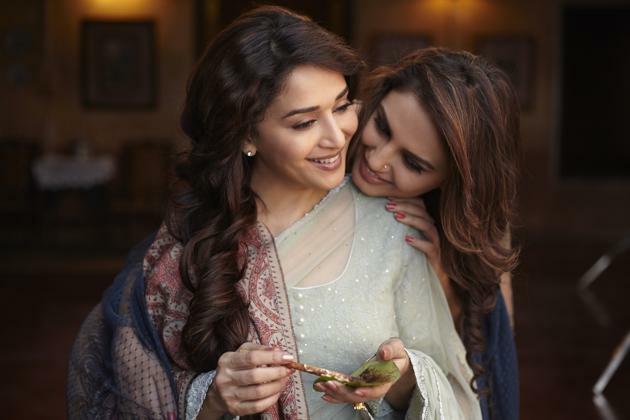 Dedh Ishweqiya 1st Weekend Collections were 12 Crores and this is really not up to the mark keeping in mind the quality of movie . On the Second Fridayy Dedh Ishqiya grossed around 1Crores. The movie grossed 21.2 Crores in its first week which are below average.